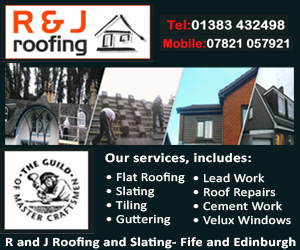 GKM Roofing is a roofing company owned and operated from Golspie, Sutherland in the North of Scotland. 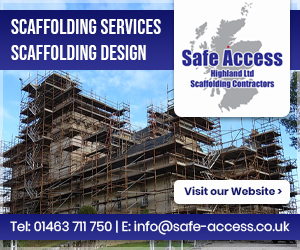 Covering the Highlands and Islands and further. No job too big or small. 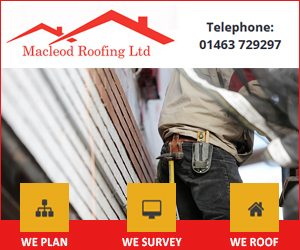 GKM roofing was setup in Golspie, Sutherland and started by Gavin Mackenzie, a roofer of 15 years with varying knowledge from traditional slating to modern system roofs. After serving my time in Golspie, I moved to Aberdeen to work where i stayed for 10 years, learning new skills and gaining an insight into the running of a business. Moving home, I started the company and we are going from strength to strength. 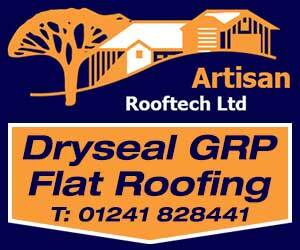 Servicing all your roofing needs, whether its a new roof, regular maintenance or even just advice feel free to call. At GKM Roofing we pride ourselves in leaving quality work, and satisfied customers. Its this attitude that sees clients coming back year after year. 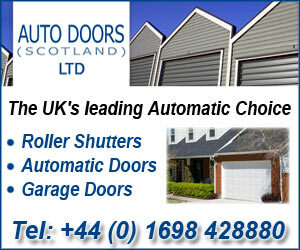 New roofs, re-roofs, re-runs, dormers and garages. Traditional hot tar roll and pour systems and modern rubber roofing alike, all hot tar roofs come with manufacturer 18yr guarantee. Slating being the most traditional style of waterproofing your property, dating back hundreds of years, and still sought-after. From reslates to newbuilds and bespoke roofs alike. 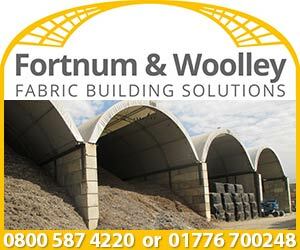 Retiles and new builds with market leading ventilated roofing systems and traditional wet bed ridge and verge. 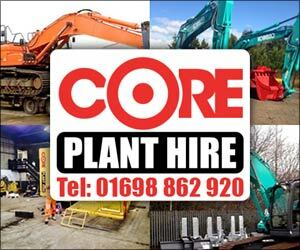 Picking and pointing of all granite, brick, sandstone and more. can be pointed with traditional lime or cement. Granite cleaning with high pressure water systems and detergents. Modern PVC-U fascias soffits and guttering, giving older buildings a modern refreshing look. 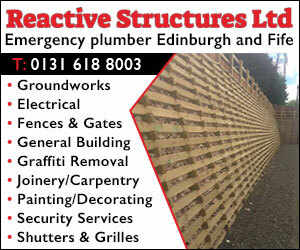 Lead being the most desirable finish, we offer services in Ridging, Valleys, Watergates and flat roofs.